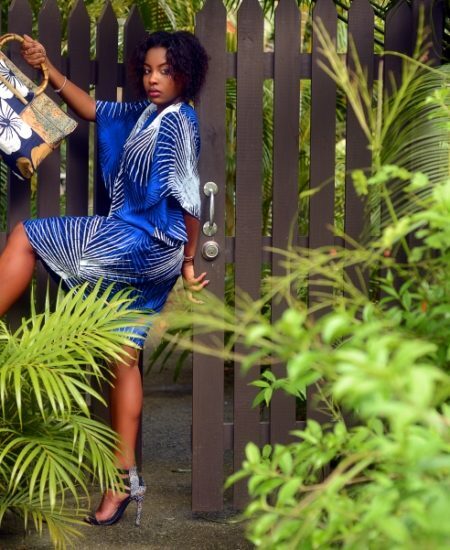 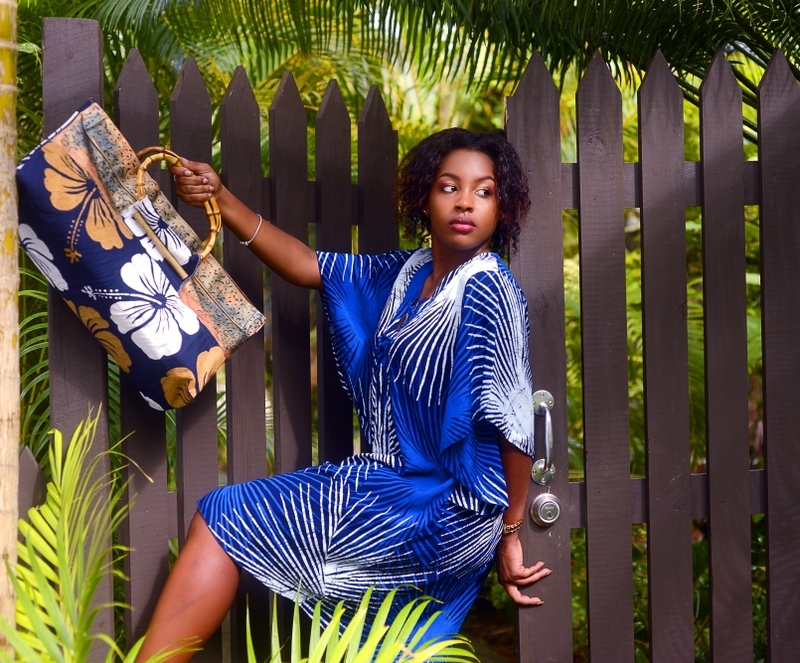 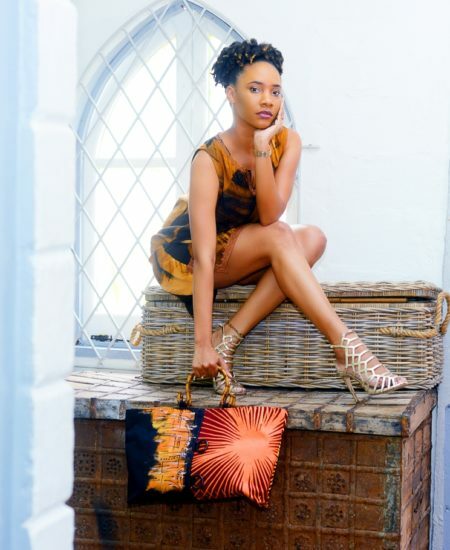 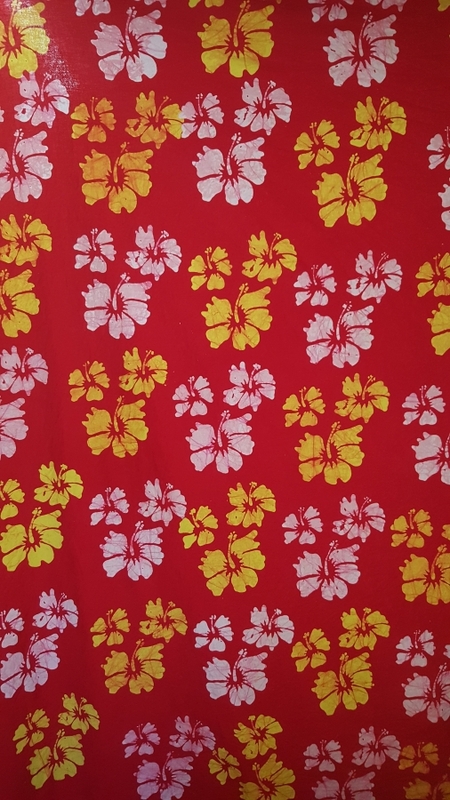 West Indians are well-known for being happy flamboyant people and that energy is in everything that we do including the fabric art produced by Caribelle Batik. 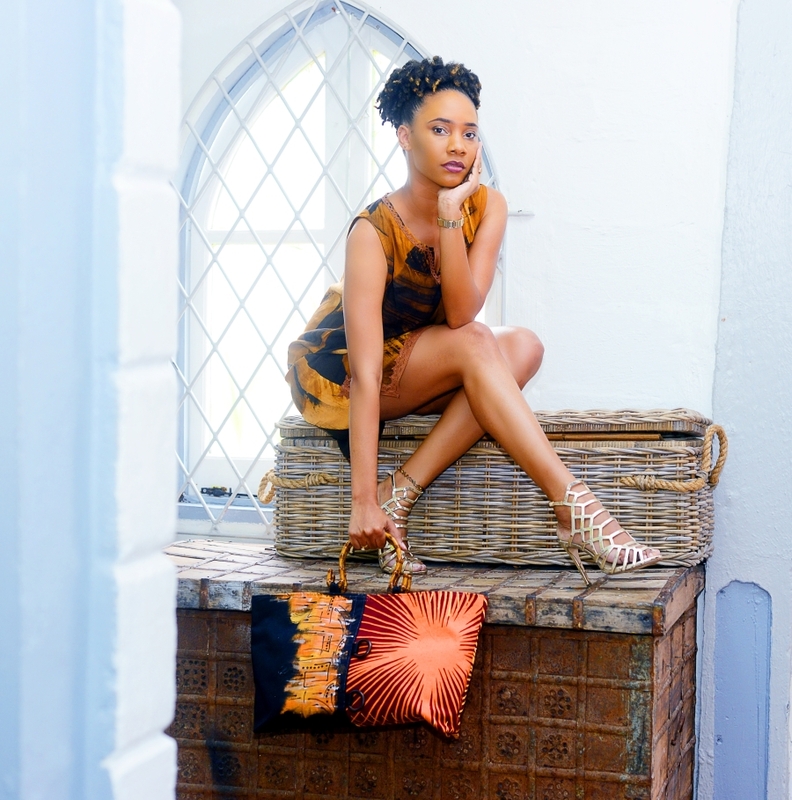 Howelton Estate has been the home to Caribelle Batik for almost 40 years and houses St. Lucia's most charming batik studio. 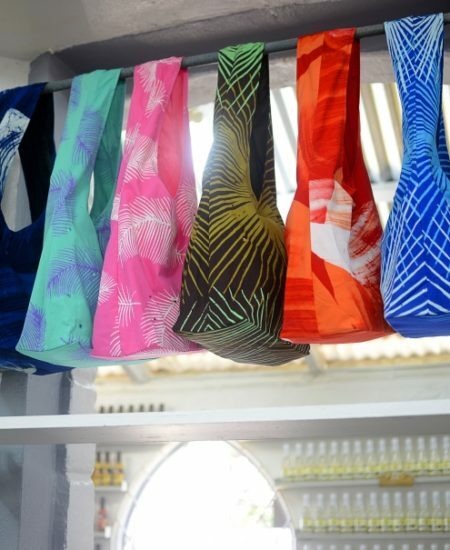 A visit to our Batik Studio gives the opportunity to observe the transformation of plain white fabric into imaginative bold coloured, wearable art is one of the most amazing creative experiences. 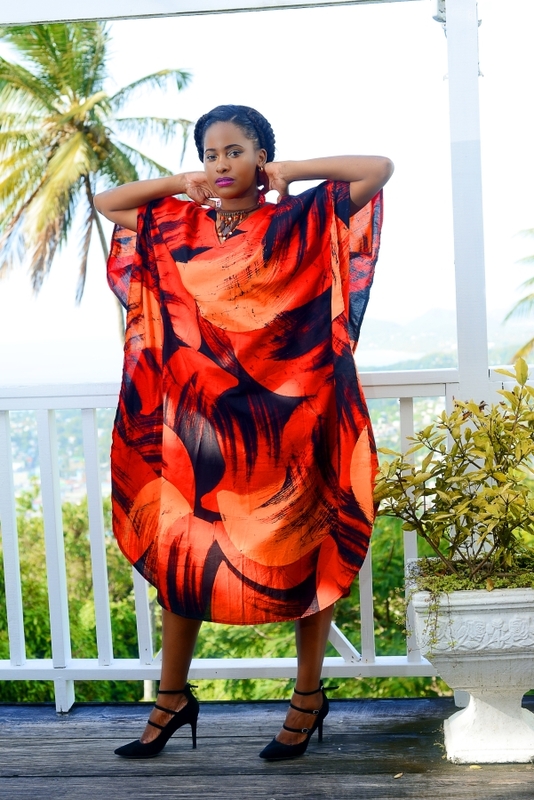 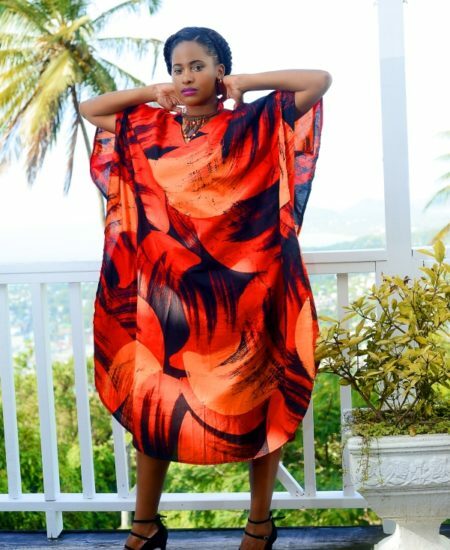 The design concepts come from a local second generation artist originally from the town of Soufriere. 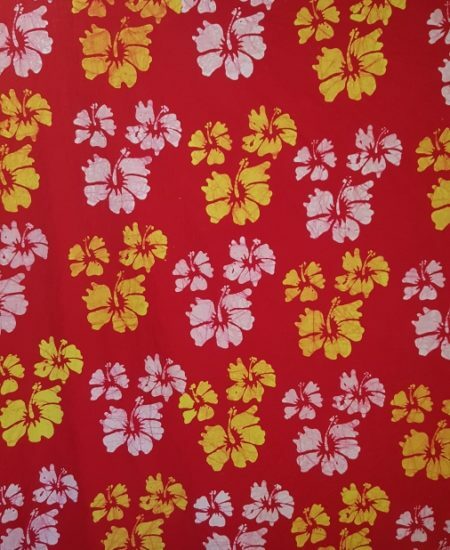 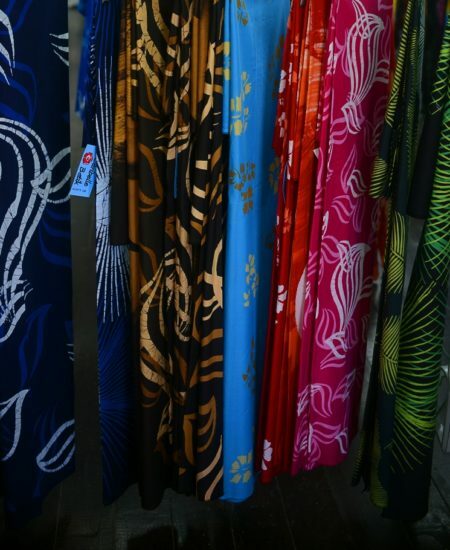 His handiwork produces some of the most bright and beautiful fabric lengths which are available for purchase from the duty free gift shop on property. 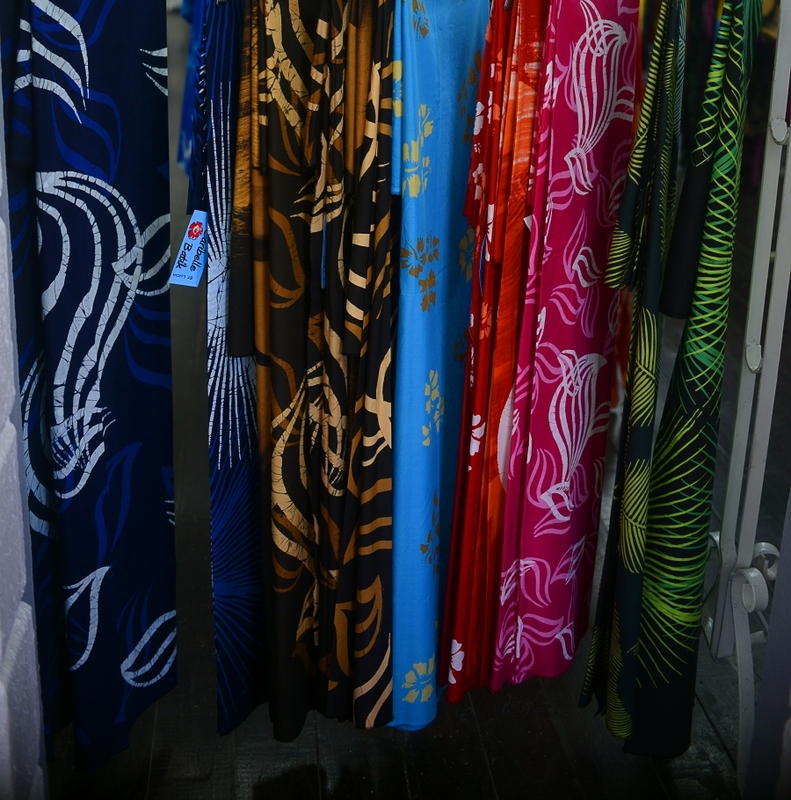 Want to experience or purchase Batik? 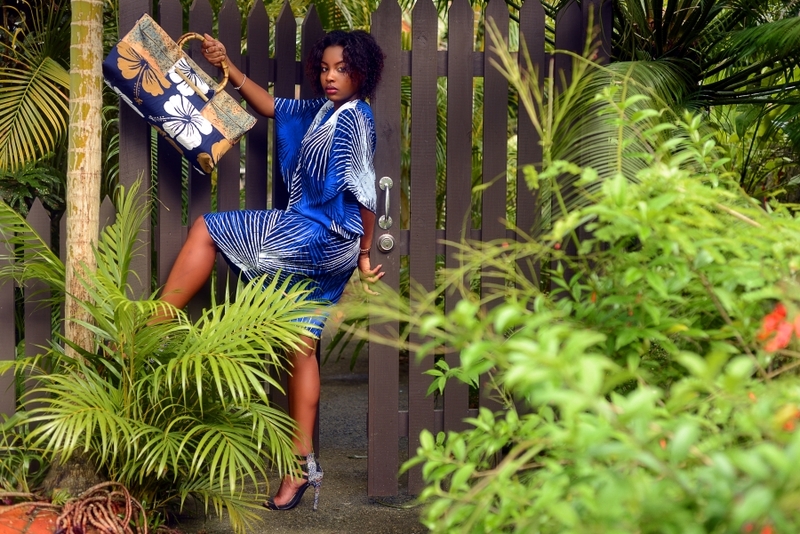 Wearable art is one of the most amazing experiences.